Edinburgh-based Alanna Knight, author of historical crime series including the Inspector Faro mysteries, has also been awarded an MBE, appearing on the honours list under her given name of Gladys Knight. 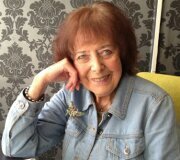 She has written over forty novels since the publication of her award-winning debut Legend of the Loch in 1969. Born and educated in Tyneside, she now lives and writes in Edinburgh after a time in Aberdeen. She is the creator of the Inspector Faro series of Victoria detective novels, which are set in Edinburgh around the 1870s. Knight also has a series of novels featuring Faro’s daughter, Rose McQuinn, and has written a number of historical and gothic novels. She has also written for none-fiction books, numerous short stories, and two plays. Alanna Knight is one of the three Femmes Fatales, and was a founding member of the Scottish Association of Writers. She is also an artist, and has created portraits of fellow Scottish authors. 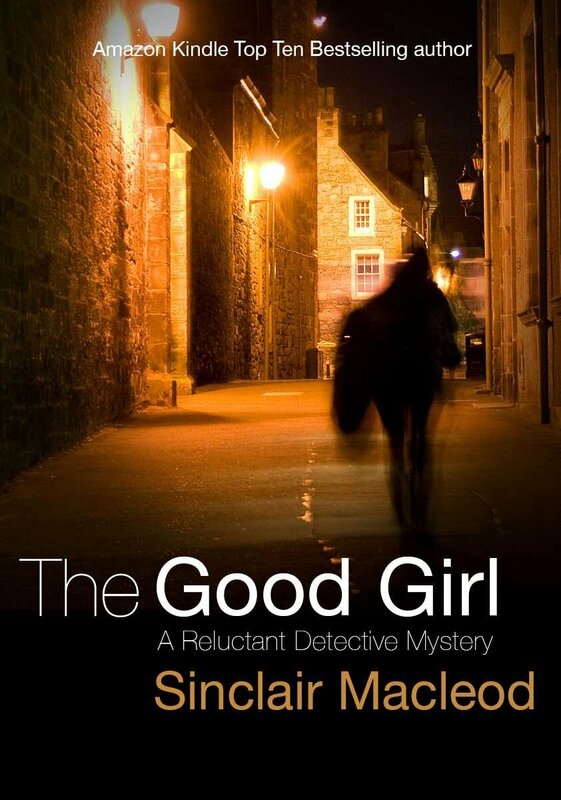 Craig Campbell leaves his native city to investigate the disappearance of a young woman from St Andrews. Initially, it appears to be a simple case of a girl escaping to start a new life but it soon becomes apparent that there are ominous undertones. 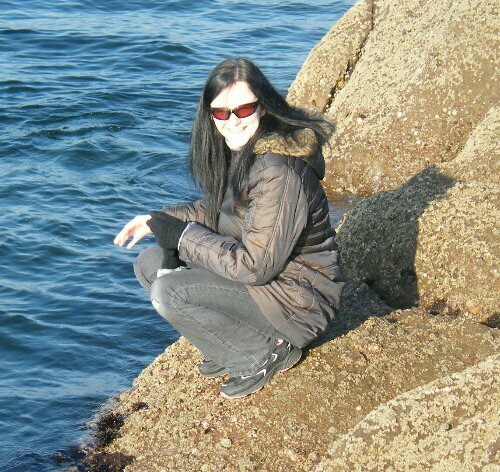 When a woman’s body is found on a nearby beach the case takes an even darker turn. Craig focuses his attention on the seedy world of escorts and their clients. A pimp with a violent history and a number of witnesses with their own secrets to protect block his investigation. He finally breaks through the wall of lies and discovers a gruesome truth that leads to a dramatic and explosive climax. 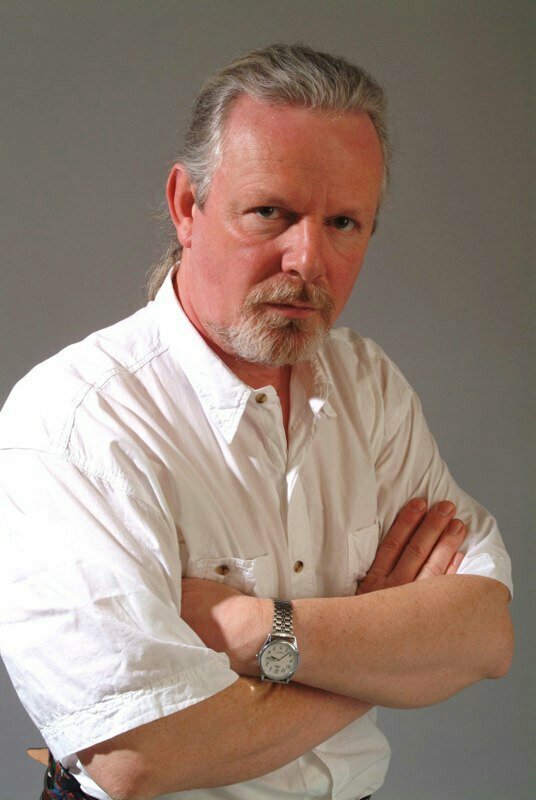 Peter May was born in Glasgow. From an early age he was intent on becoming a novelist, but took up a career as a journalist as a way to start earning a living by writing. At the age of 21, he won the Fraser Award and was named Scotland’s Young Journalist of the Year. He went on to write for The Scotsman and the Glasgow Evening Times. At the age of 26, May’s first novel, The Reporter, was published. May was asked to adapt the book as a television series for the British television network the BBC, and then left journalism in 1978 to begin to write full-time for television. more than 1,000 TV credits. He created and wrote major drama serials for both BBC and the Independent Television Network in the UK including Machair, which he co-created with Janice Hally for Scottish Television. The long-running serial was the first major television drama to be made in the Gaelic language and was shot entirely on the Isle of Lewis location in the Outer Hebrides. The show, which May also produced, achieved a 33% audience share and made it regularly into the top ten in the ratings in Scotland, in spite of the fact that it had to be broadcast with English subtitles as only 2% of the population of Scotland are Gaelic speakers. During his time working in television, May wrote the novels Hidden Faces (1981) and The Noble Path (1992), and in 1996 May quit television to devote his time to writing novels. While working on his standalone thriller ‘Virtually Dead’, May researched the book by creating an avatar in the online world of Second Life and opening the Flick Faulds private detective agency. He spent a year in Second Life, working as a private detective, and was hired by clients for cases ranging from protection from harassment by stalkers to surveillance and infidelity investigations. Hebrides (Quercus 2013) Photo companion to The Lewis Trilogy, with photographs by David Wilson. Take The High Road (Scottish Television 1980 – 1992) writer (200+ episodes), story & script editor (700+ episodes). The Killing Room (Les Disparues) movie to be produced by French production company, French Connection in partnership with Korean Dream Capture Studios Action to be transferred from Shanghai, China to Seoul, South Korea. My parents taught me to read and write before I went to school, and I wrote my first story when I was four years old. So I got the bug at a very early age and haven’t stopped since. Accident. I wanted to write a novel set in China about genetic engineering. 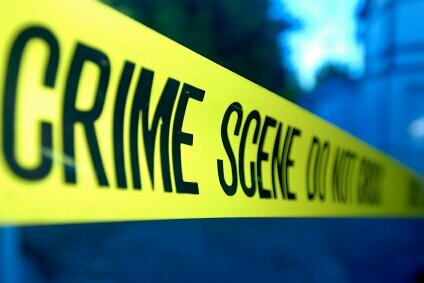 It turned out that the best way to tell my story was through the investigation of a murder. That first Chinese novel turned into six, and that set me irrevocably on the path of the crime writer. All my influences come from my early reading – Hemingway, Steinbeck, Greene, Huxley, Bates, an Irish-American writer called J.P. Donleavy, and of course Raymond Chandler. 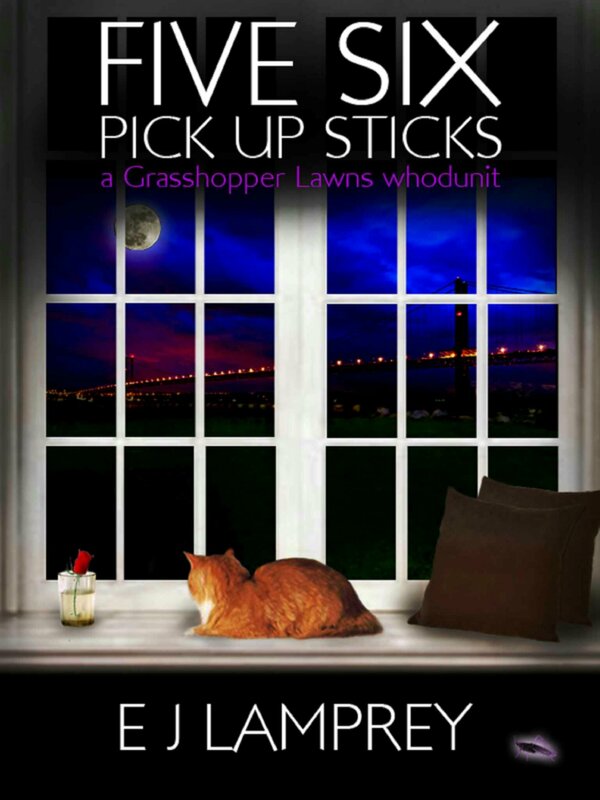 I have been writing all my life, but it’s only recently that my books have become bestsellers. It’s very gratifying finally to receive that recognition – an overnight success after forty years! When I was first sending off manuscripts, the publishing industry was more open and diverse, and so I was lucky to find a publisher with only my fourth novel. I was still only twenty-five, so my previous attempts had been something of a learning curve. I think I would find it much harder to get published today – in fact, when The Blackhouse was first circulated to British publishers it was rejected by every one of them! I will always have a soft spot for both Li Yan and Margaret Campbell, the main characters in my China series. 7. You have set your novels in many different countries and places, do you have a particular favourite place or is there any where you would like to see a future novel set? I loved my time in China, and of course I live in France which has a very special place in my heart. But I think the Isle of Lewis probably provided my favourite location. The Blackhouse was written in English. It was only after being rejected by publishers in the UK that it was bought and translated by my French publisher. It was they who then sold it on to the British, and around the world. I never write about a place I haven’t been to, so my research always entails a lot of travelling. I do a huge amount of research reading and always seek out experts in the subjects I am writing about. The research generally takes two to three times as long as the writing. No. Characters are always composites of people I have met or known, along with characteristics I have pulled out of my imagination. All the advice I received on writing came early in my career. Basically, I have learned for myself the hard way, simply by doing it. Working in journalism helped in terms of being able to research a subject and write quickly, and my career as a scriptwriter honed my abilities to write dialogue. The one piece of advice I have always remembered and always passed on is “write about what you know”. I think the writer always draws on personal experience to flesh out characters, so that almost every character has a piece of yourself in him, or her. 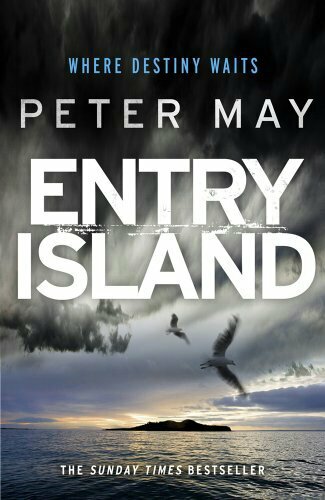 “Entry Island” is my new book. It is just out in e-book format, and will be available in hardback from Boxing Day. It is a story which takes place between contemporary Quebec, in Canada, where a murder takes place, and historical Hebrides during the Highland Clearances. Obviously there is a link between the two. And I am currently working on a book which draws inspiration from real events that occurred during my teenage years. Probably the China series. It is ten years since I wrote the last book in that series and I know that China has changed so much in that time. 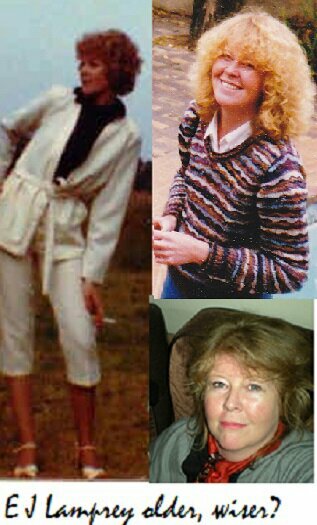 It would be interesting to go back to witness those changes, and see what ten years have done to Li and Margaret and their relationship. He manages to convince his colleagues not to handcuffs him and then when his guards are having a conversation with another colleagues near the fire escape door he quickly and silently opens the door and escapes. Hiding in the car park between the cars. Then his ally and colleagues Daryl has left his car keys in the wheel trim of his car and let’s Ray know to use them to escape. I have always written stuff. It’s not something I have recently started. Whether it was letters to family during my time in the Royal Navy or short stories at school. Writing is something I have always enjoyed. It helps me to relax and is the perfect foil to my other life which is jam packed with work, and normal day to day stuff. Some people watch telly, some work out, some play computer games – I write. I started more ‘formal’ writing, if you can call it that, a few years ago with my blog and a couple of years ago I just decided to give writing a novel a try -just to see if I could. I like all genres of writing. I read everything from horror to thrillers to crime. I don’t read much romance though. 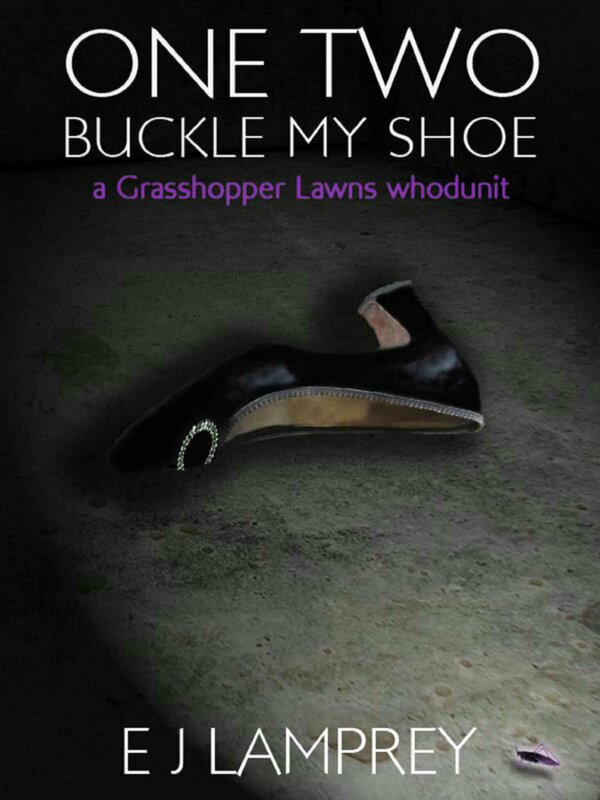 This particular novel is a crime novel just because the story lead me down that route. Before starting I had a couple of scenes in my head and the fraud at the base of the story. Beyond that, it just came out as a crime novel as I worked through it. 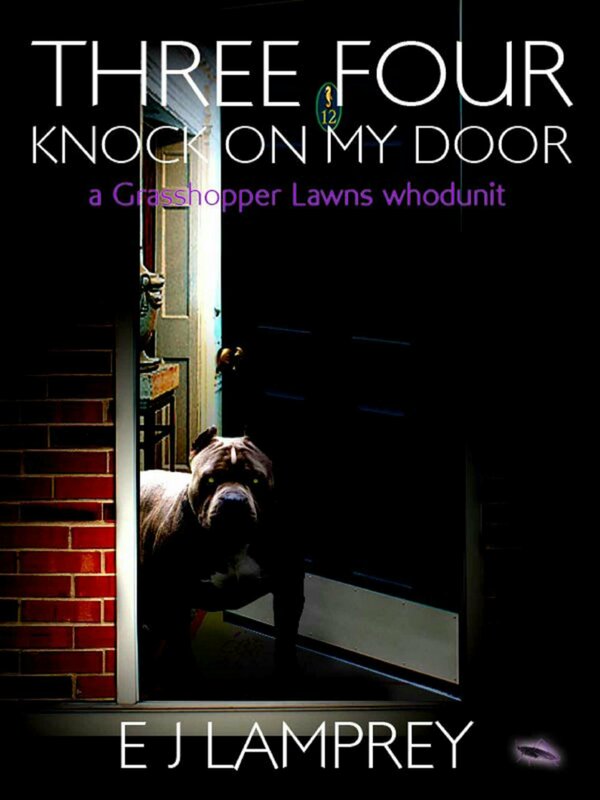 I didn’t really have a master plan at the beginning, I just wrote it and it became a crime thriller of sorts. My blog is a forum where I write about anything and everything. Very hard to single out any particular writer who has influenced my style of writing. It would also be very arrogant of me to even think my style is similar to some of the great writers out there. I still have a long way to go I believe. I think the first time I read Trainspotting was a crystallising moment for me though. It had just been released and I was kicking my heels around at the Fringe festival in Edinburgh. I remember carrying it with me everywhere that weekend, reading whenever I was sober enough or not at some show or other. Apart from thinking at the time it was the best book I had ever read I also remembered thinking ‘I could do that’. I didn’t (and not sure I could) but it certainly inspired me to do something. I love lots of authors from lots of genres though, from Sebastian Faulks right through to Lee Child. In short I just enjoy reading. What was the inspiration behind Dark Orchid? If anything inspired Dark Orchid it would be the insights I have as to how company financial processes work. By day I am a Finance Director and thus have a good oversight into the day to day financial processes of companies. The opening scene which is fairly gruesome was inspired by a sentence in Mario Puzo’s the Godfather. I read it many many years ago and it stuck with me. Most likely because of how horrible it is. When you first started writing did you find it hard to get publisher interest My experience of searching for a publisher was interesting. I was very well prepared for a Tsunami of rejection letters. Once I felt I had the manuscript in a reasonable shape, I took the approach of blanket bombing publishers -with zero response. I didn’t even get the expected rejection letters – I got silence. A friend recommended her publisher John Hunt as perhaps someone who might take it on, so I contacted them and they came back positively. John Hunt is a small UK publisher who are willing to take a risk to showcase new and unknown authors so it was a good match. The downside to a small publisher is the lack of resources they have to devote to individual titles so the author is very much closely involved in the whole process from copy editing, design and ultimately marketing. I do, however, quite enjoy the challenge of marketing myself, an unknown author, in what is a saturated marketplace. One fun thing I have started doing is an ‘anonymous book’ drop. I leave copies of the book in certain locations bookmarked on a page where something gruesome or interesting happens -with a personalised note inside. I have received several positive responses from people who have ‘discovered’ it. Total strangers emailing me is very nice indeed. Book writing and now book marketing is fun and I intend to keep it this way. 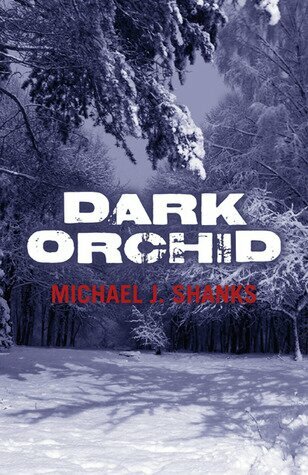 I am always looking for new and imaginative ways to market Dark Orchid. Without a doubt Galston is my favourite character. You can get away with so much when writing about a character with such a skewed moral compass. You can do things you would never think of doing in real life and use language which would normally make your eyes water. Having said that Sabine was also a very interesting character and I very much enjoyed writing about her. I know lots of people named ‘Sabine’ so this did raise a few eyebrows-especially given her occupation. Without wanting to give too much away, I knew very early on she would be the one to bring everything to what I considered a satisfying end. Purely because this worked out as the time of Galston’s early years. I really wanted him to be a man in his 60s having lived a life of violent crime and starting to get tired and jaded by it all. The maths worked out perfectly. Setting scenes in the 70s also allows for smoky bars, flares and I think it’s generally a period in history when things were less ‘clean’ or antiseptic. Smoking bans, health and safety, cctv and a generally healthier or cleaner lifestyle doesn’t lend itself to gritty violent crime. It seems to work better in a looser and less well controlled society. I own a flat in Glasgow and travel there once a month to visit my son who lives in the city with his mother so I know the city well. I grew up in Inverness and, even though I am sure it occurred, the capital of the Highlands doesn’t lend itself to stories about organised crime and violence. Its seems much more fitting to set it in the central belt. The places and locations I have used are places I know very well in the city. There is very little in the book which required detailed knowledge of elements outside what I already know through my job. I did have to spend some time getting dates and some facts for the real life events which occur within the book correct. I also tried wherever possible to get the geography and landmarks accurate although there are one or two inconsistencies. One example of this is the Limmat river which flows through Zurich, the town I live in. I described it as flowing into the lake of Zurich when in fact it flows out of the lake. A good friend of mine took great pleasure in pointing this out after he finished reading it. Most of the characters are a mix of people I know for real. Attitudes and mannerisms are based on real people, including myself. I would say Galston’s political views are my own. Beyond that, everything else is my own imagination. Thankfully I don’t mix in circles which would normally bring me into contact with real life versions of the characters. Meeting them in the interests of research was something well beyond what I was willing to do. I was very fortunate enough to have Christopher Brookmyre read through Dark Orchid and he kindly gave me an endorsement for the back cover. He also took the time to email me advice on areas for improvement in the book which was very good of him. In particular he, as a native, pointed out errors in my depiction of the Glaswegian dialect. I think for my next book I am going to ‘employ’ some Glaswegian friends as ‘Weegie’ consultants to avoid these errors in the future. Not sure how well that will work but will definitely be fun. Additionally I had the opportunity for Lee Weatherly to review a very early draft of my second book and she gave me some invaluable feedback. Do you see any of your characters personality in yourself and vice versa As I said, the personalities of James, Ewan, Craig and Galston all take some elements of my own personality mixed in with people I know, or have known. If you can, would you be able to share with us any future novels you have planned I have just finished the first draft of my second novel ‘True & Fair’ and have sent it out to friends for a first read through. I am some way from finishing it but happy with the general story line. Given how my first book ends there is little left for a follow on novel, which in retrospect might have been a little foolish. This new novel is set in London and Marseille but with similar themes of white collar crime and a hidden past being revealed throughout the text. I would imagine if my publisher is as excited as I am with it it will be released some point later in 2014. Of course I am very flattered. I think these comparisons are much more flattery than real though. I aspire to one day be able to do what they do but until that time I am happy with being published and will continue enjoying my hobby regardless of its success or otherwise. If you enjoy writing, write. Write as much as you can, seek advice and listen to it. Don’t believe in writers block, that’s just procrastination and recognise it as such. It also doesn’t matter if you are published or not. Write because you enjoy it and that’s good enough. I play football for fun, I knew from a very early age it wasn’t a career option for me but I still do it. I don’t see why writing should be any different. Matt Malcolm is a devil-may-care marketing manager who inadvertently discovers an ancient seed that has the ability to extend the normal human lifespan by more than nine hundred years, disease free. Representing a huge pharmaceutical company, he blackmails their competitors who pay up to maintain the status quo. Six months on, however, he loses his job and finds his lover murdered. 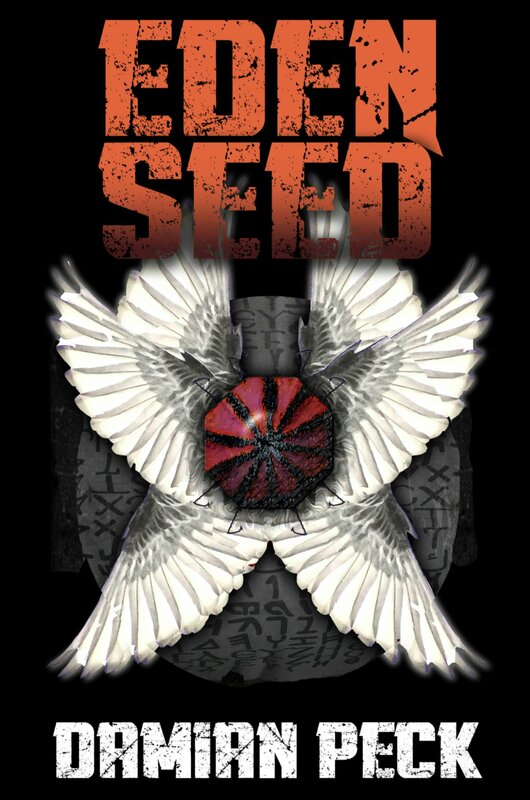 With the only test crop of The Seed destroyed, a trail of destruction is left over Eastern Europe and North Africa as the rival companies and a religious sect called the Seraphim embroil him in the search for the true source of the wonder drug, known as The Eden Seed. I must admit when it comes to thriller novels I have never really been a big fan of these, and I would have to say I much prefer crime novels. That is until I was introduced to this novel, Eden Seed the First in the Matt Malcolm Series by Damian Peck which has changed my option for the better. It is a mixture of a fast paced action adventure thriller that also mixes in the mystery, murder and intrigue of a crime novel the perfect mix of both genres for me. I also loved the fact that the novel takes you on a journey through different places and countries as I love traveling and experiencing new things and this blends in really well to the mystery of the novel, which if it had been set in one place I don’t think it would have had half as much of a thrill factor. The best way I can describe how good this novel is to say this is what would happen when you mix Ian Flemings James Bond with Dan Brown The Davinci Code and you get this novel, Eden Seed. And this novel definatley lives up to this as it is one rollercoaster of a book that has you living the High points and low points of the main character Matt Malcolm. And in Matt Malcolm you have the perfect love to hate relationship main character as in the first chapter he is a self centred, pain in the backside, in your face and arrogant character that you ever did meet. But by the next few chapters you actually start to feel sorry for Matt as he blunders his way through trying to find his missing colleague and trying to find the Eden Seed. So it is just left for me to say I can’t wait for the next book in the Matt Malcolm Series, and that someday they decide to turn these books into a film as I for one will definitely pay money to see it.